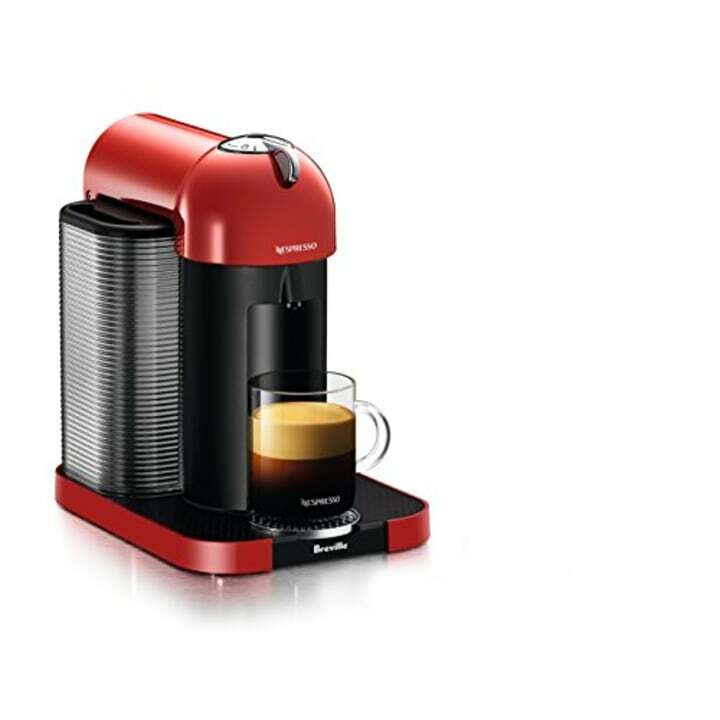 If you're in the market for a new coffee maker and love lattes or cappuccinos, then you should definitely consider a Nespresso machine. Today the Nespresso Inissia Espresso Machine by De'Longhi, which is one of the best-selling espresso machines on Amazon, is majorly discounted for Cyber Monday. If you hurry, you can snag the appliance for 51 percent off its normal price. One of our Shop TODAY editors owns this exact single-serve espresso maker and says it has worked great for almost two years. 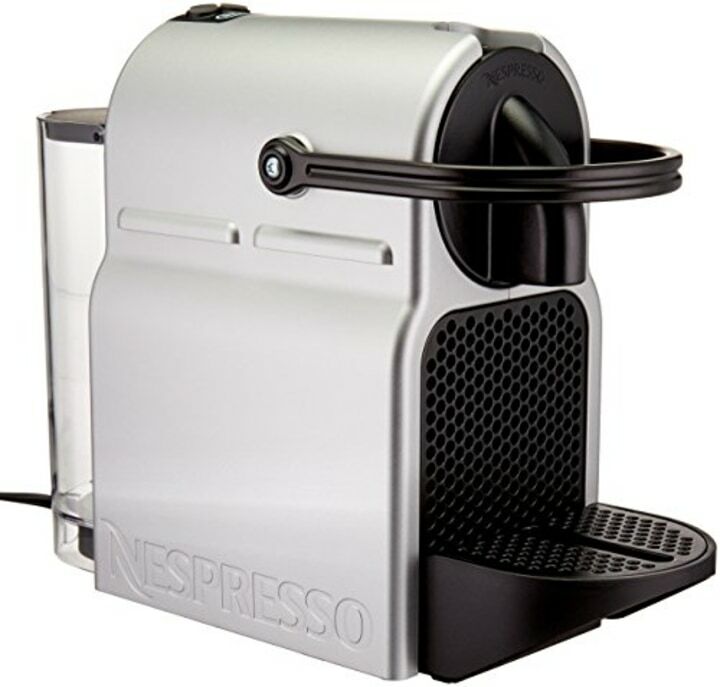 It makes either an espresso or a lungo (larger espresso) in less than a minute, and comes in a sleek silver color so it'll fit into any kitchen aesthetic. In one touch, the ideal water temperature is reached in about 25 seconds, according to Amazon. 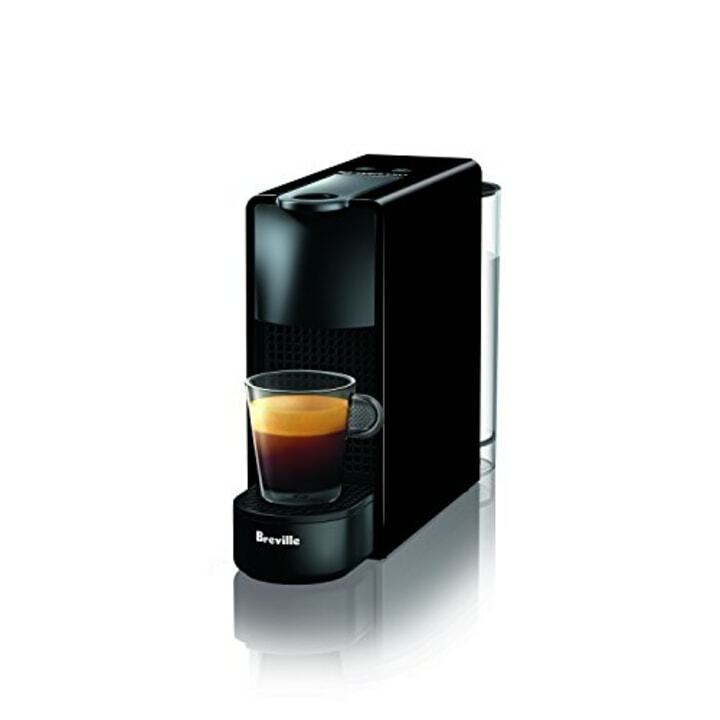 It also has an adjustable cup size with two programmable espresso and lungo buttons. With more than 480 reviews on Amazon, users have pointed out that it is both easy to use and easy to clean. And at this unbeatable price, it definitely seems worth a try! The Nespresso line is so good that even one of our food editors swears by her Nespresso machine. 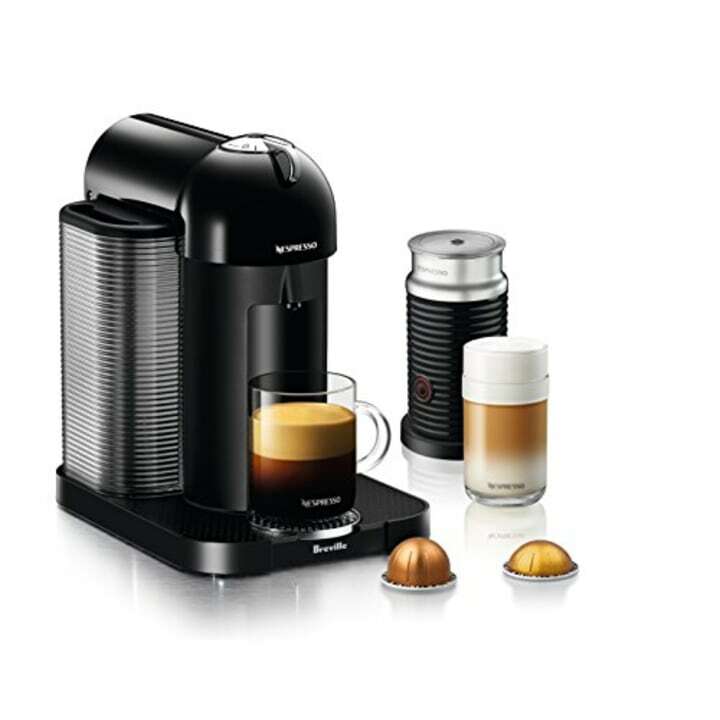 Here are a few other Nespresso machines on sale right now.